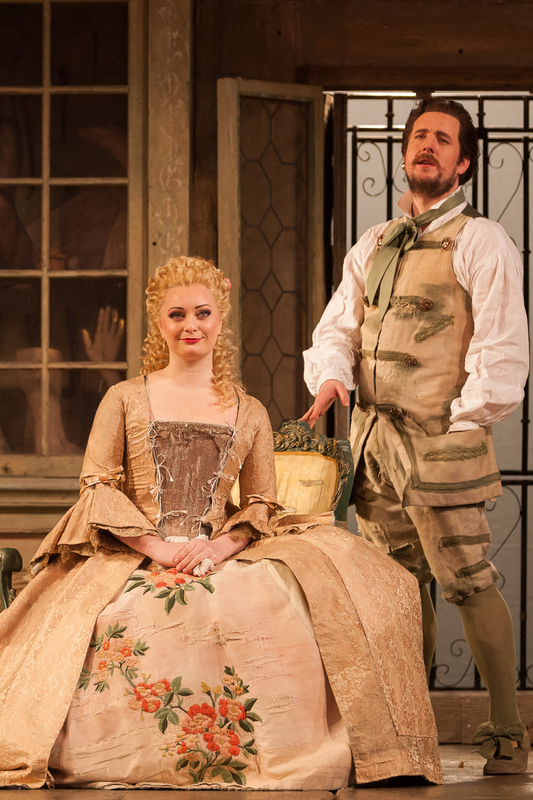 The Barber of Seville will have you smiling from the moment it begins. 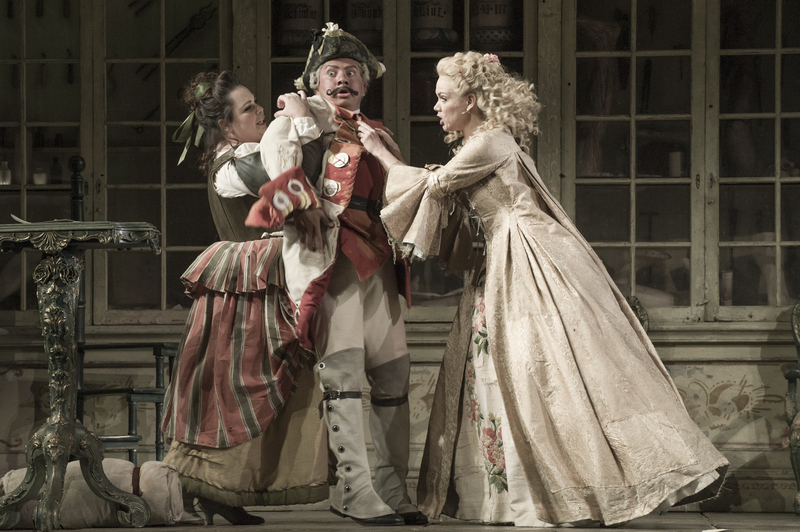 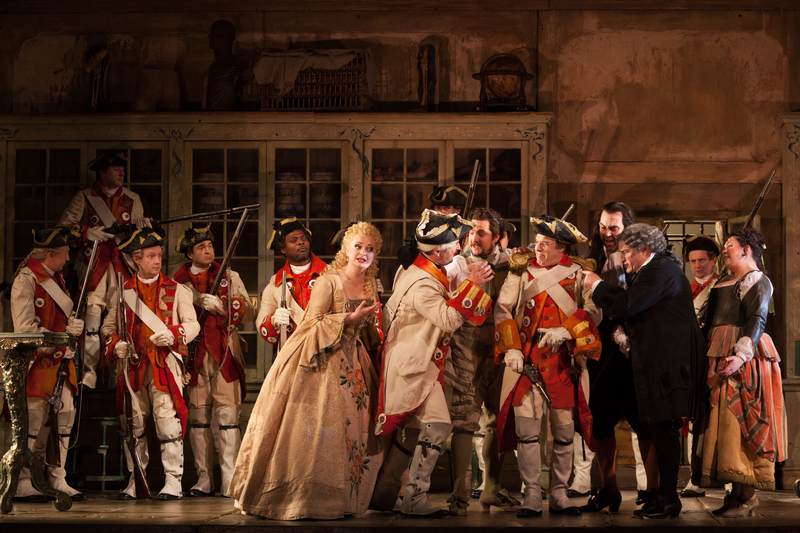 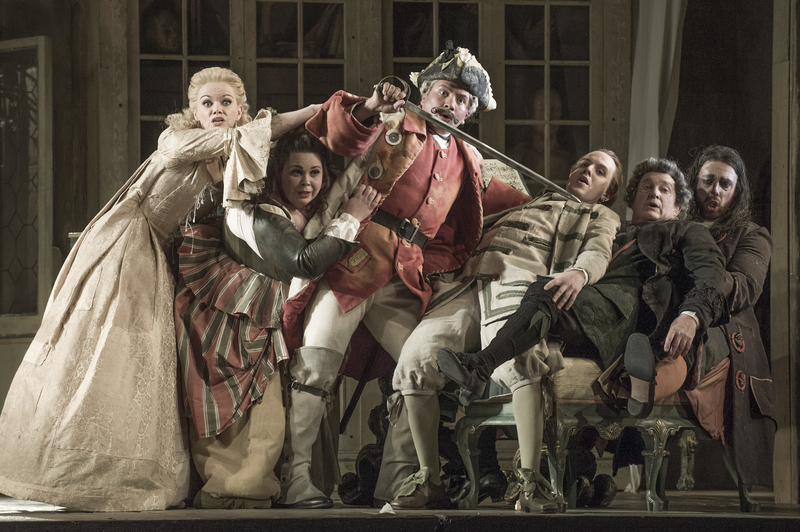 When grumpy Bartolo stands between his beautiful young ward Rosina and her lover Count Almaviva, there’s only one person to call on: local barber and man-with-a-plan Figaro. 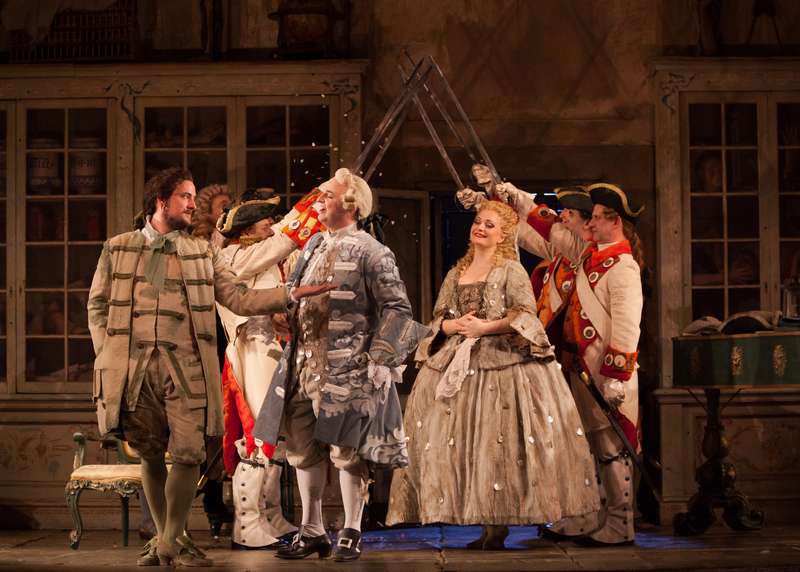 But with Rosina kept under lock and key, can Figaro fix it for them? 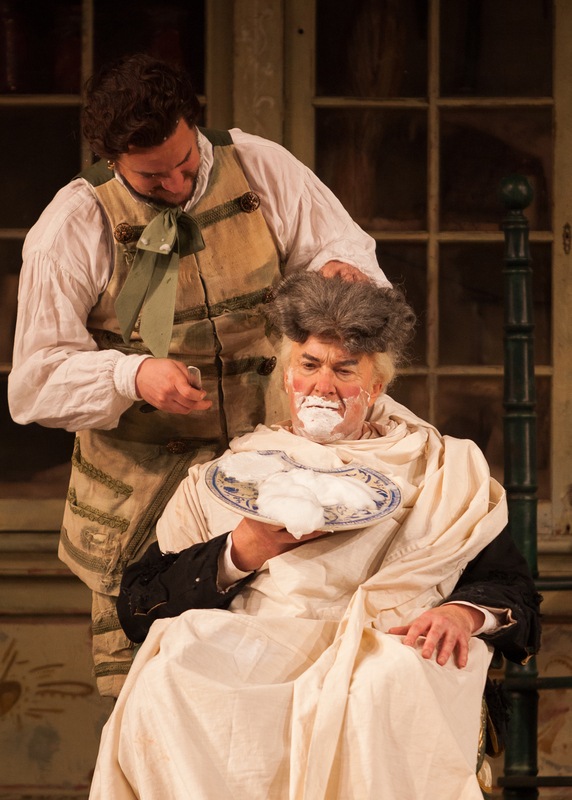 It could be a close shave. 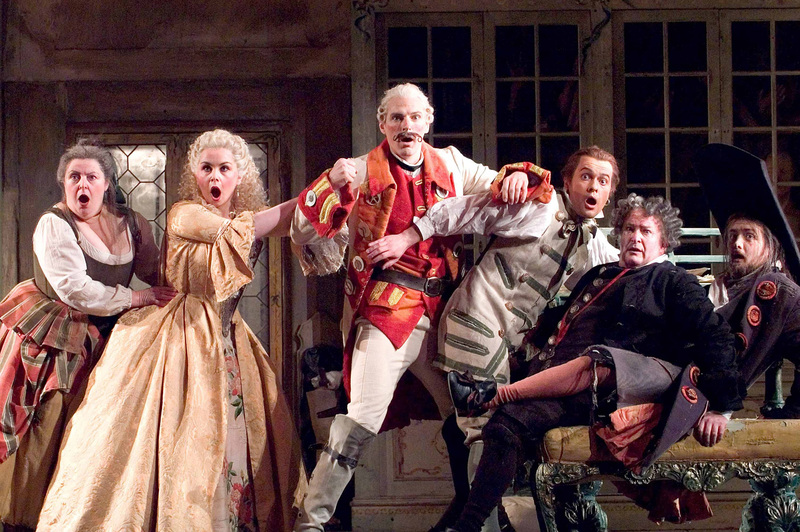 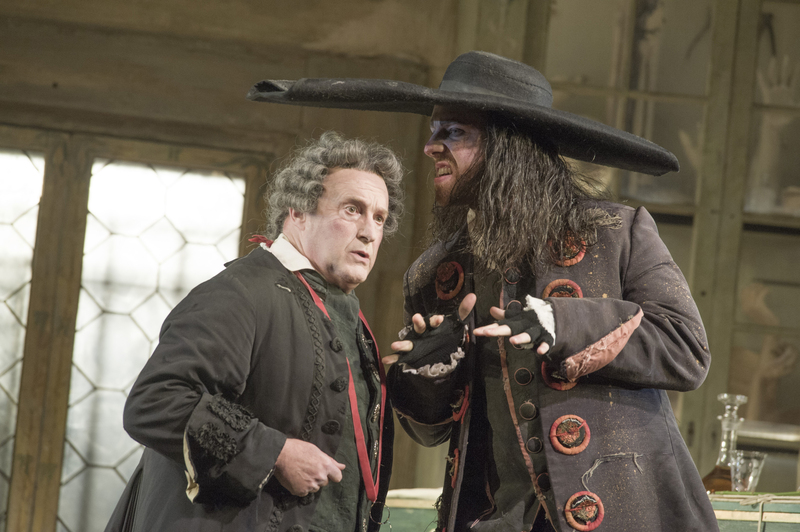 Set in an elegant vision of 18th-century Seville, Jonathan Miller’s much-loved production is as side-splittingly funny as ever. 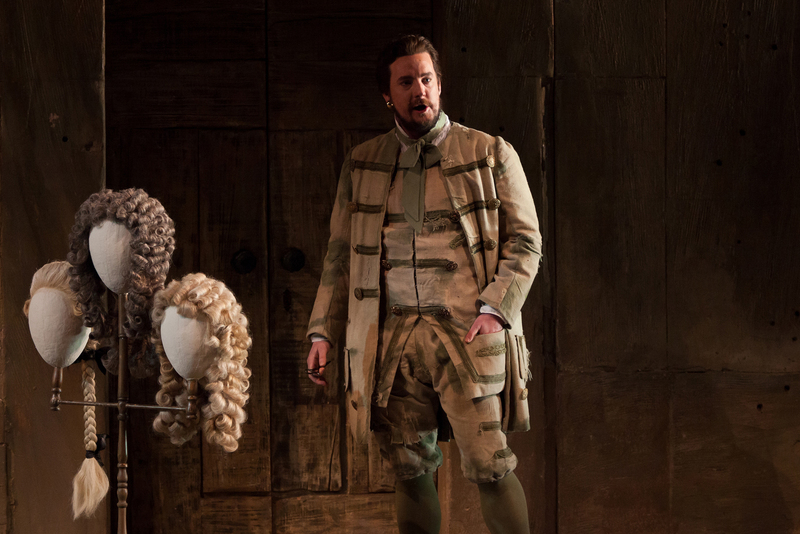 For this revival, the talented Christopher Allen will conduct Rossini’s sparkling score, packed full of wit and playful tunes. 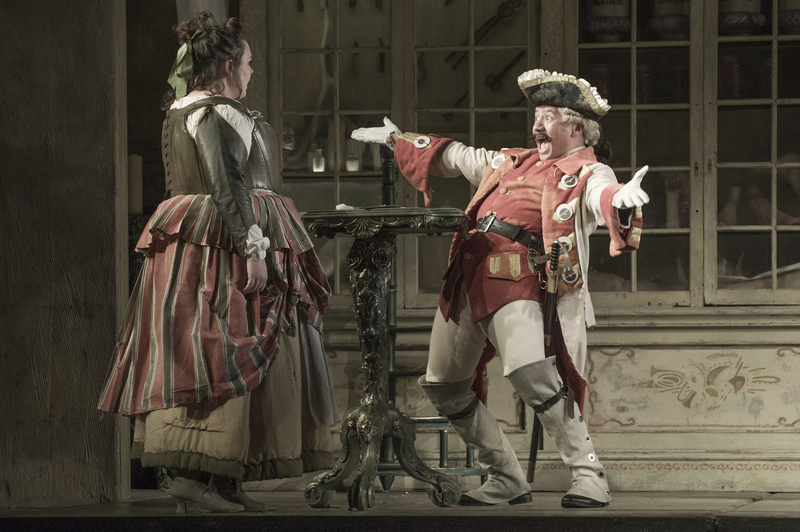 A superb cast includes ENO favourite Andrew Shore (The Pirates of Penzance, The Mastersingers of Nuremberg) in one of his signature roles as Dr Bartolo, former ENO Harewood Artist Kathryn Rudge as Rosina, and rising baritone Morgan Pearse as the barber Figaro.